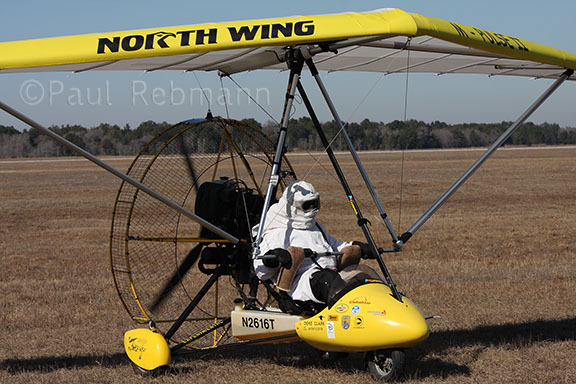 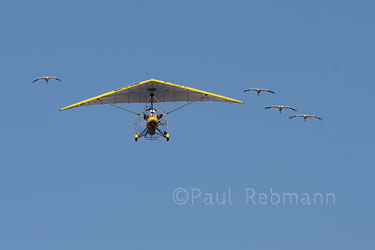 Four of the last five whooping cranes led from Wisconsin to Florida by ultralight aircraft in the 2010-2011 migration. 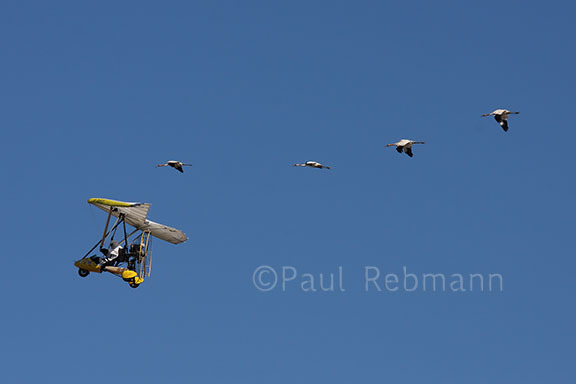 These photos are from the flyover event in Marion County just before the cranes arrived at their last stop before reaching their winter home at Chassahowitzka National Wildlife Refuge. 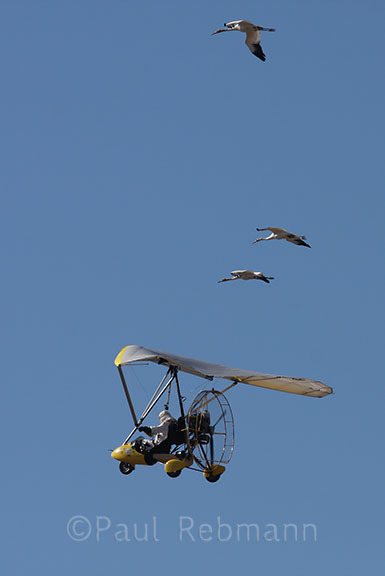 The other half of this flock wintered at St. Marks National Wildlife Refuge. 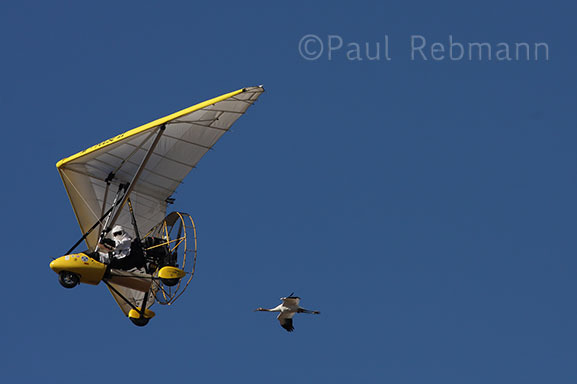 More information about and photos of whooping cranes can be seen on the Wild Florida Photo Grus americana page. 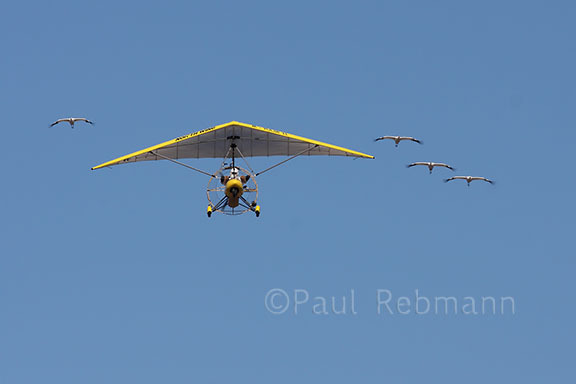 Operation Migration is a non-profit organization that has played a leading role in the reintroduction of endangered Whooping cranes into eastern North America since 2001. 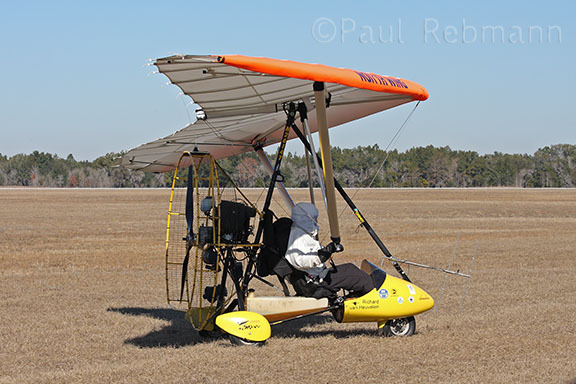 Operation Migration was the subject of the December 2014 Paul Rebmann Nature Photography blog post.